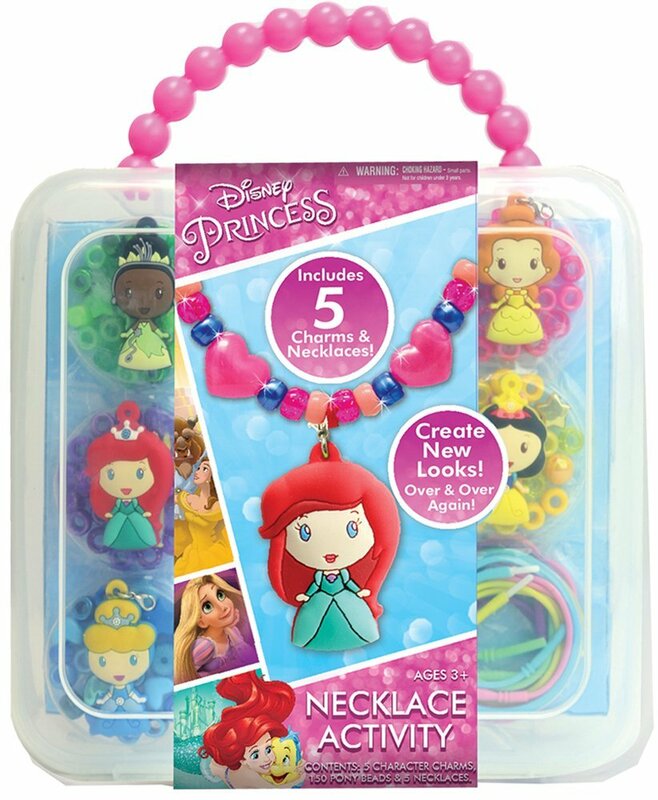 Disney Princess Necklace Activity Set Only $9.88! Mix and Match with your favorite Disney Princesses! Amazon has this Disney Princess Necklace Activity Set for just $9.88! Simply slide the beads and character charms through the silicone necklaces. Everything stores neatly inside the carry case with a sturdy handle for on the go fun!